Use the search below to find towns and locations throughout London and the UK or use the quick links to jump directly to the London area you are looking to rent a house or flat. 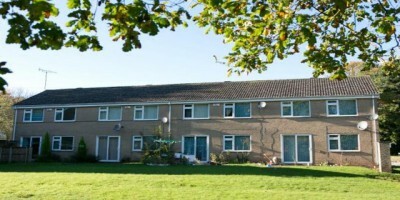 There are lots of properties, flats, houses & apartments to rent. Check out a range of letting agents & landlords advertising accommodations suitable for DSS tenants. 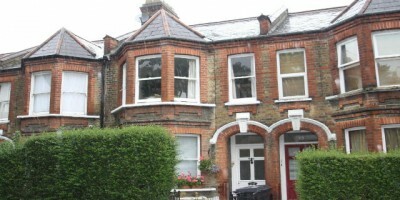 Properties available to rent throughout the London area. Discover a full range of resources in each area as well as access to the advertising letting agents and accommodations. 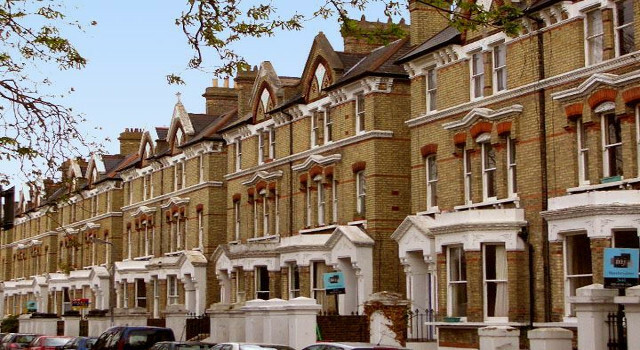 The regions are split into easy to view regions so you can quickly find a property in the South East of London, North London, West London or wherever you are looking within this area. Start your property search today by using the links below.